Here are my Exemplar Wave 10 recognitions! Here are my Exemplar Wave 9 recognitions! Here are my Exemplar Wave 8 recognitions, and from now on also my Sphere recognitions for those contributing to the Social Media & Web Sphere! Here are my Exemplar Wave 7 recognitions, check out the awesome judges who merited my XPs! Here are my Exemplar Wave 6 recognitions, check out the awesome judges who merited my XPs! 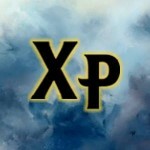 Here are my Exemplar Wave 5 recognitions, check out who merited my XPs! 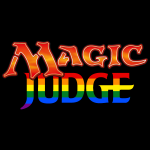 Variation on the Magic Judges logo with the LGBT flag colors in support of the Orlando shooting victims, their families and friends, and the LGBT worldwide community. 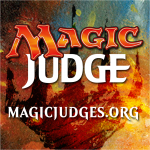 Introducing the latest Europe – East community initiative, Judge Manager, the Game! Check out some statistics on the Exemplar Wave 4 recognitions for the Europe – East region!